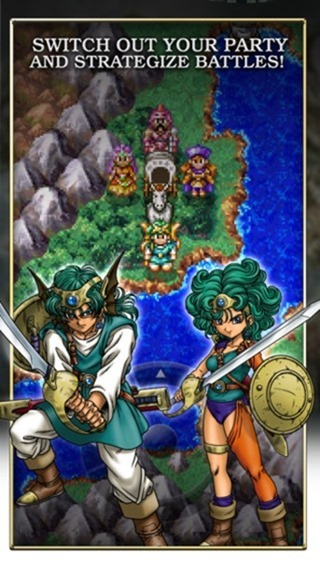 If you’re into your RPGs, then you’ll be pleased to learn that Square Enix has just released Dragon Quest IV for gamers on iOS and Android. As you’d expect from Square-Enix, of Final Fantasy fame, it’s a very thorough and immersive title, and below, you can check the details as well as download links. 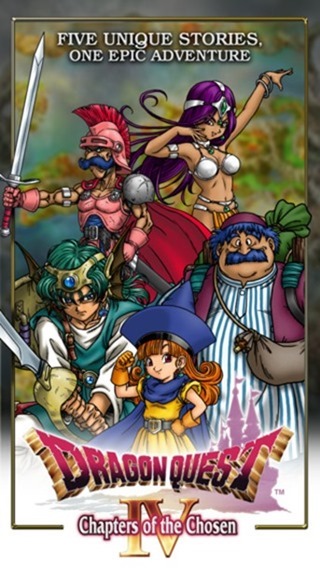 A number of Dragon Quest fans have recently become engrossed with Dragon Quest VIII, but while there are similarities between it and DQIV, it’s different enough to justify owning both. With neat graphics, captivating chapters and numerous accomplishments to be completed along the way, this is a must-download for any respectable Dragon Quest fanatic, and as modern-day ports go, this is easily among the best. Square Enix likes to develop great experiences over a period of time, with fans treated to console-like depth with numerous chapters, options and challenges along the way. 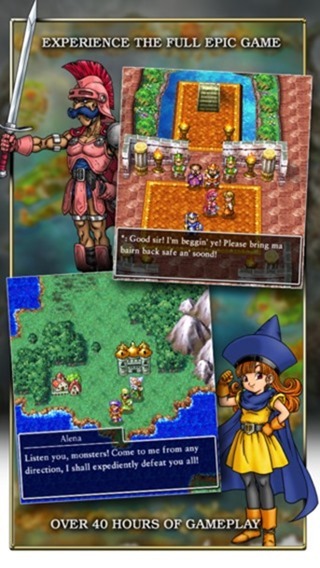 Such a complete experience seldom comes cheap, particularly where Square Enix is concerned, and if you’re looking to enjoy a bit of Dragon Quest IV, you’ll have to stump up the $14.99 asking price. Of course, this isn’t all that much for a game per se, but given how we mobile gamers have come to expect a sub-$5 price point, it may be a little steep to the budgets of some. Nevertheless, having appeared over at the App Store for iOS and Play Store for those rocking an Android device, it covers the two major mobile operating systems, and below, you’ll find the direct download links. 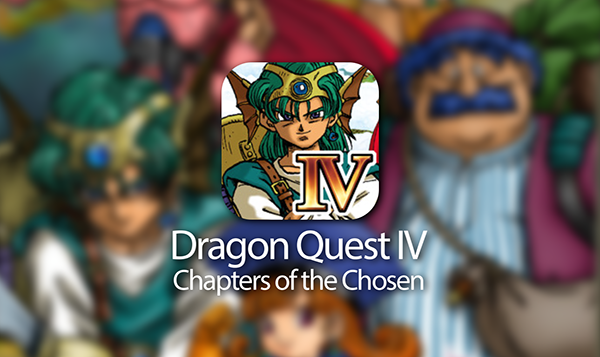 Whether you’re a Dragon Quest fan of old or just a lover of RPG titles in general, be sure to check Dragon Quest IV out on your device, and as ever, do share your thoughts with us in the comments – it’s always great to hear from you! As a side note, the aforementioned Dragon Quest VIII is also available on iOS and Android at a cost of $19.99, and if you’re planning on an RPG spree, is definitely worth the additional twenty bucks. Too Bad they are continuing to release games without ART support, when Android L launches later this year all of S-E’s games will be unplayable.